Mercedes boss Toto Wolff believes three teams will be battling for the constructors’ title during the 2018 Formula 1 season. Wolff doesn’t think much will separate Mercedes, Ferrari and Red Bull when the season gets underway in Australia in a couple of weeks. Current drivers’ champion Lewis Hamilton was fastest in the first pre-season test in Barcelona last week, but Ferrari’s Sebastian Vettel and Daniel Ricciardo in the Red Bull have both shown strong pace so far this week with two day’s testing still to come. 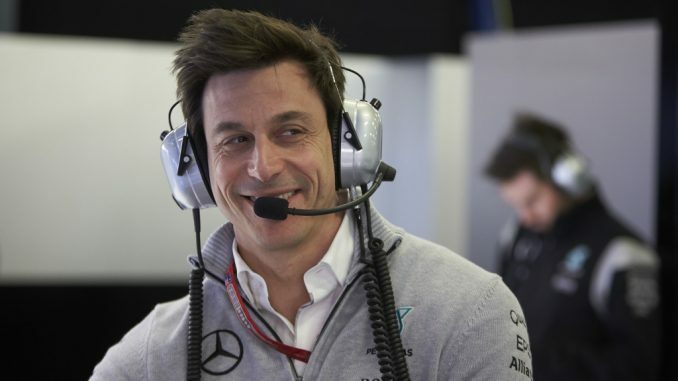 Speaking to Sky Sports, Wolff admitted he wasn’t sure where Mercedes fit in the pecking order at the moment. 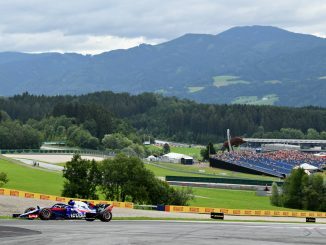 At best, he expects the Silver Arrows aren’t ahead of their rivals by much, while the worst case scenario sees the German manufacturer not far behind the leaders. Red Bull have played down their title ambitions, but Ricciardo’s fastest lap so far is an unofficial lap record at the Circuit de Catalunya, albeit set on the new hypersoft Pirelli tyre. The team’s motorsport advisor Dr Helmut Marko recently claimed Mercedes’s power unit will continue to dominate, even if Renault deliver on their promise of a more reliable and powerful engine. 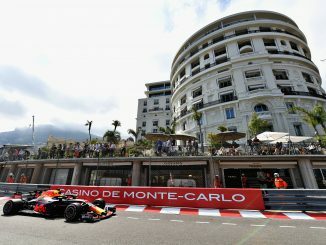 Wolff disagrees though, insisting he expects Red Bull to challenge for race wins and the championship this year. Hamilton seems to share Wolff’s opinion, having previously identified Max Verstappen as his biggest rival for the title. Although a third team challenging for the title could potentially be bad news for Mercedes, Wolff insists he’s excited at the prospect of a tough battle. The team has won the team contest comfortably for the last four seasons. They had their smallest winning margin in 2017, but still finished 146 points clear of second-placed Ferrari. 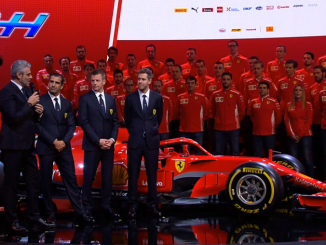 A more competitive Red Bull could be a bigger problem for Ferrari though, as Ricciardo and Verstappen could take points away from the Italian team, allowing Mercedes to dominate again if they do still have the strongest car.